Stuck home on a rainy weekend with nothing to do? 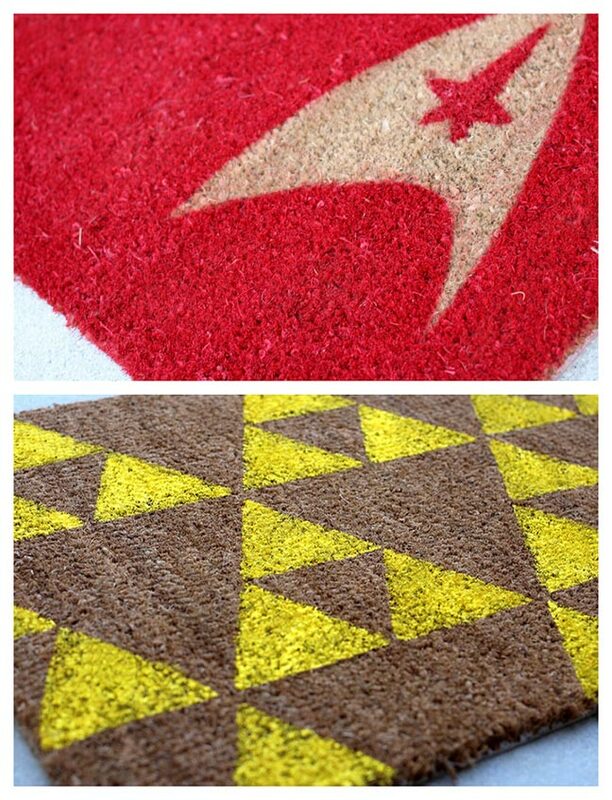 Looking for something fun to make for your home office or living room? 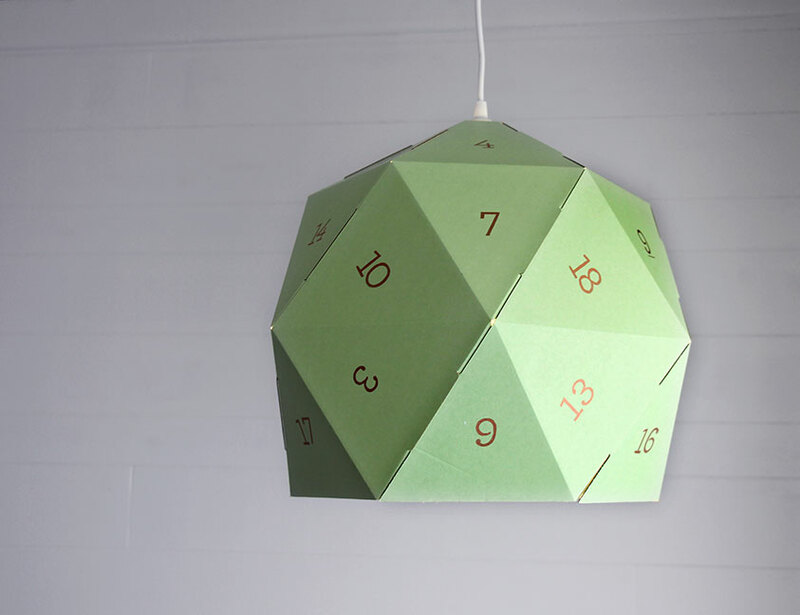 Check out this roundup of five awesome nerdy do-it-yourself projects to help make your home a little extra nerdy. 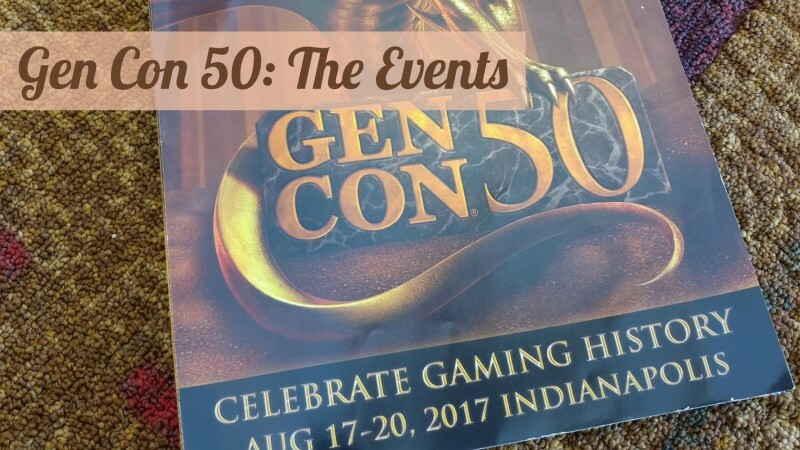 Alright, this is something I’m probably going to have to make for hauling around Gen Con goodies. I think this is quite possibly the nerdiest bag I’ve ever seen – and I need it in my life. 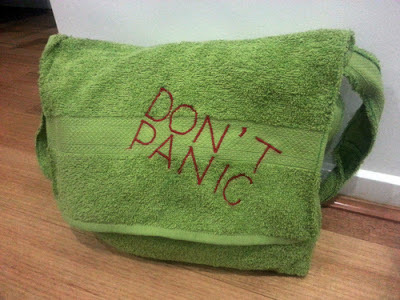 I mean, come on, a Hitchhiker’s Guide to the Galaxy themed bag – made from a towel. And for the cost of a towel, you can be a hoopy frood with a towel bag of your very own. Looking for something a little more complicated to make? 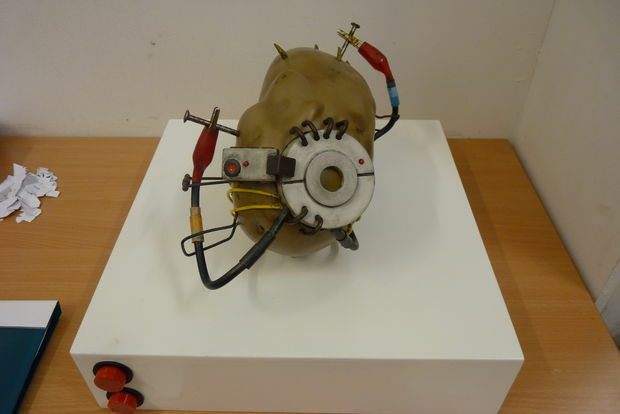 Why not try your hand at this talking PotatOS from Portal 2? (Note: there are spoilers for Portal 2 in the instructions for this project, so keep that in mind if you haven’t played it yet!) I’m half tempted to try making this for Ross. I like this comic book lamp project. It looks like it’d be a lot of fun to do with not just old comic books, but all sorts of nerdy artwork – and you could easily just make a new lampshade for an existing lamp, or snag a lamp from a thrift store that needs a little bit of TLC! Hopefully these five project ideas might spark your DIY side and give you some ideas for fun stuff to make the next time you’re bored and looking for something creative to do! I know I’ve got some ideas, that’s for sure. I’m sure some of you have heard about bullet journaling, but for those who haven’t: it’s a combination of to-do list and daily planner that is infinitely customizable to what you need from a planner. The “bullet” part of bullet journaling comes from the fact that most items in your journal will be in a bulleted list format (and oh how I love my bulleted lists, I swear the <ul> tag is the most abused HTML tag in my websites and my old online journals). There are different bullets based on different types of items in your journal, and they’re typically outlined in a key at the beginning of the journal. 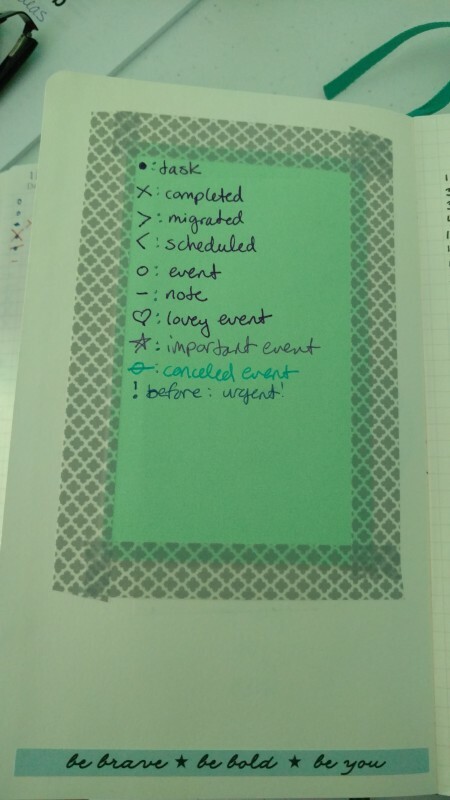 Certain bullets, like an “o” for events, a “-” for thoughts and non-to-do items, and a dot for to-do items, are present in all journals, and if you need more for other things you’re keeping track of in your journal, you can add them as you see fit. My first bullet journal key! Bullet journals start with a table of contents, with plenty of room for including new items you might want to find easily, often include a future log, and also make use of monthly, weekly, and even daily layouts. 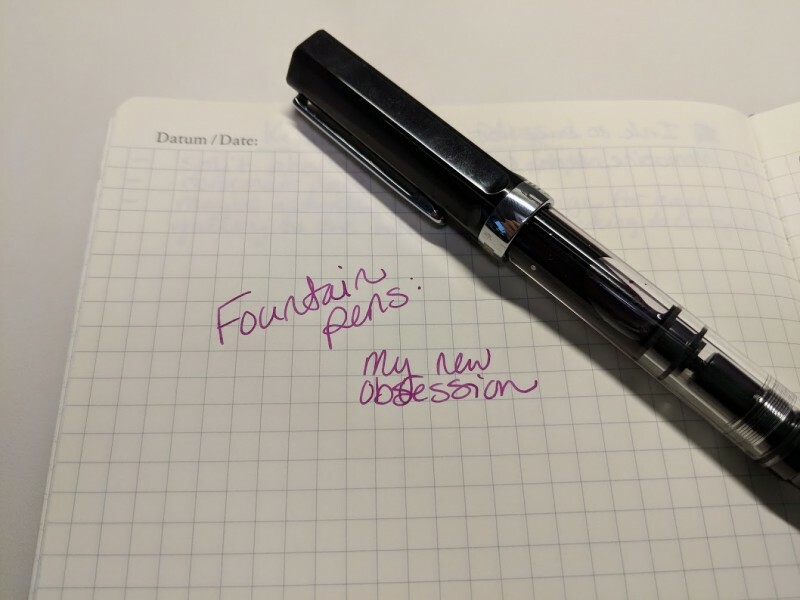 My bullet journal makes use of all of those items, along with pages that are often referred to as “collections” – in short, a page or two that’s devoted to a specific topic. I have collections for books that I’m reading, craft projects I’m working on, maintenance for my scooter and car, and important things for work. I’ve long had an addiction with daily planners, which most likely started back when I was in elementary school and my dad would give me his outdated Day Timers to me to play with. I’d use them to try and plan out the ever-so-thrilling day of a fourth grader – for a little while, anyway. That’s always been the story with me and planners – buy something awesome with lots of features, like stickers or a fancy day marker or a nice leather cover, use it for a few weeks, and then let it gather dust for the rest of the year. That is not the case with bullet journaling. 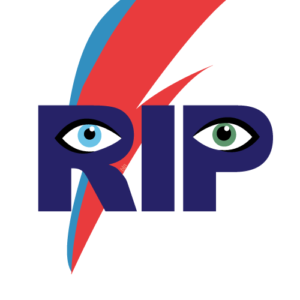 As I’m sure many of you have heard last week, David Bowie passed away – his music had a profound impact on my life, and was the soundtrack to my early college years. When Ross shared the news last week, I thought he was kidding, to be honest – but my Facebook feed said otherwise. I spent the rest of the morning trying not to burst into tears while I got ready for work. 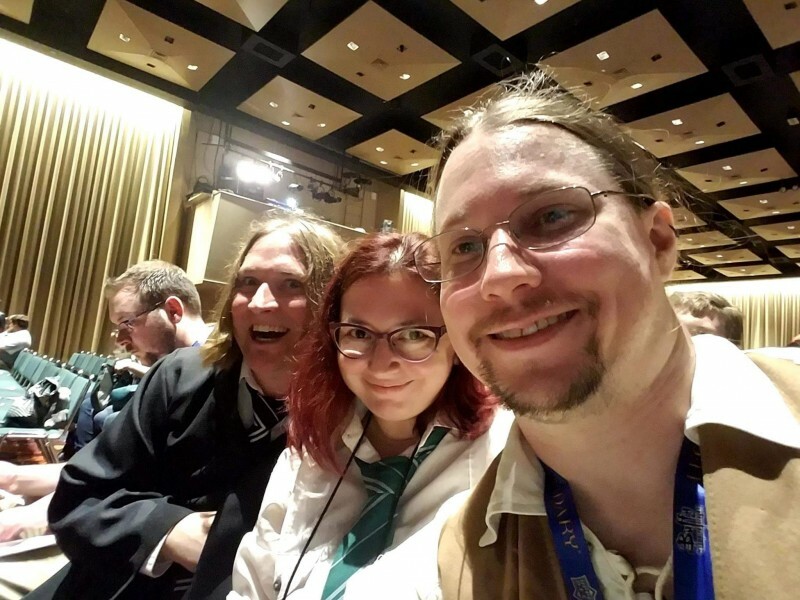 As I went through my day, I saw the reactions of my friends on social media, and wished there was something I could do to help them, and to help myself feel better. We were all hurting. Josie thought it was great, and so I shrunk it down into a button-sized graphic, which she printed and turned into buttons with her button making machine. Josie came up with the idea to make more of these buttons, and sell them on Etsy to raise money for the New York Theater Workshop, which is currently running Lazarus, a musical written by David Bowie, as well as to raise money for cancer research – and I thought it was a great idea, so she’s selling the buttons we’ve made. 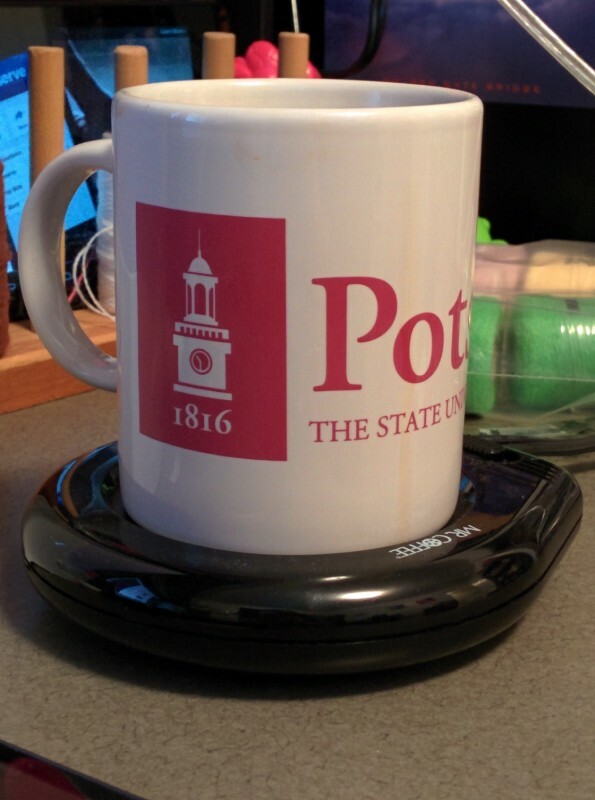 If you want to pick up one of your own, you can get one from Josie’s Etsy store for $3. Anyone who knows me knows I love buttons. I have a bag covered in them and am planning a button-covered dress to debut at New York Comic Con (or an earlier event, if I complete it before then). I got a button-making machine for my birthday, but had not yet designed or created any of my own pins by the time David Bowie died a few days later. I’m not ashamed to say I was devastated by the death of my idol, and creating this button with Beth gave me an outlet to do something with my grief. Even if nothing comes of it, even if I only sell a few, turning my grief into something proactive and positive helped me to heal. I hope it did the same for her. And it did help me heal. 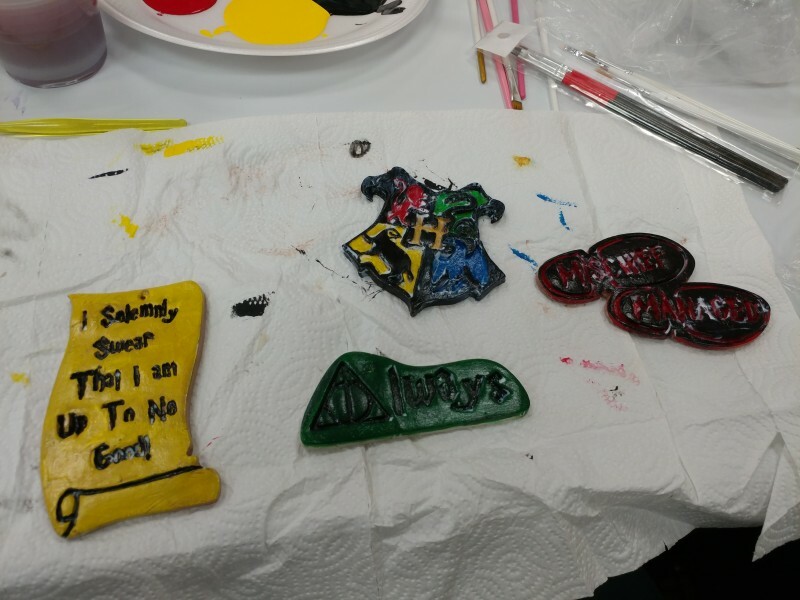 Together we ended up crafting for a cause, with my design skills and her button maker. Making the design felt like a good creative outlet for my feelings, and helped me process them in a productive way, and it helped Josie as well. Yes, I’m sure that’s exactly what you’re asking right now. Yes. So I’ll tell you what I’ve been up to, in glorious picture format! Taking pictures of sleeping cats! Because kitties are cute, and I now have one living with me. His name is Steve. 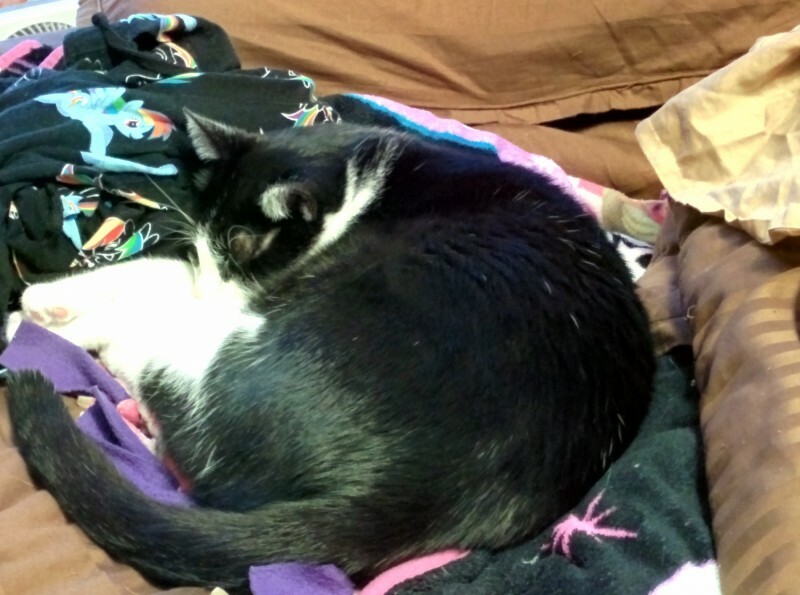 He likes to watch Battlestar Galactica, enjoys kicking the carpets in the bathroom around, and his favorite pony is Pinkie Pie. 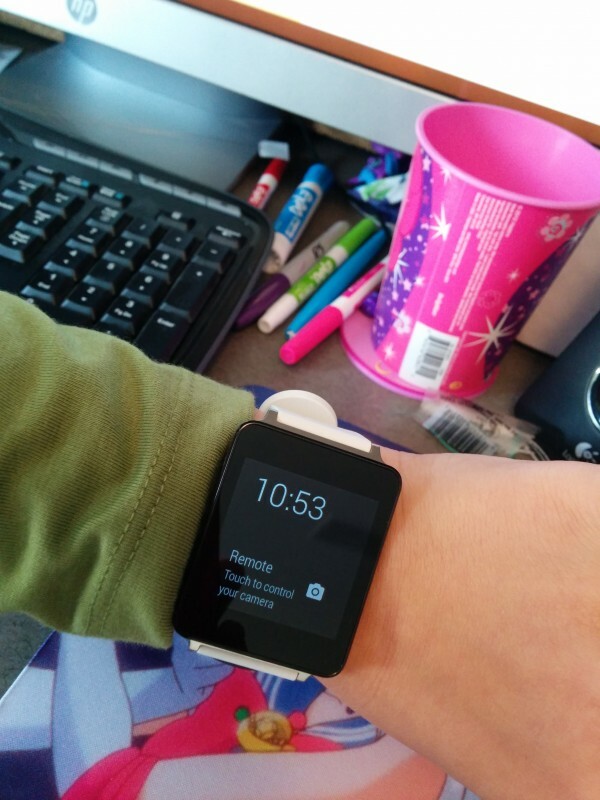 Playing with my new smartwatch. Bryan says it’s a fad, they won’t last, but honestly? I love it. I partially justified the purchase by saying that it’s research for when I re-write an old NaNoWriMo novel for this year’s NaNoWriMo. Since it’s set in the future, I gave the characters wrist communicators, and, well, HERE IT IS ON MY WRIST RIGHT NOW. Granted, it needs a cellphone to work with, but we’re getting closer! Getting a jump start on Christmas crafting! 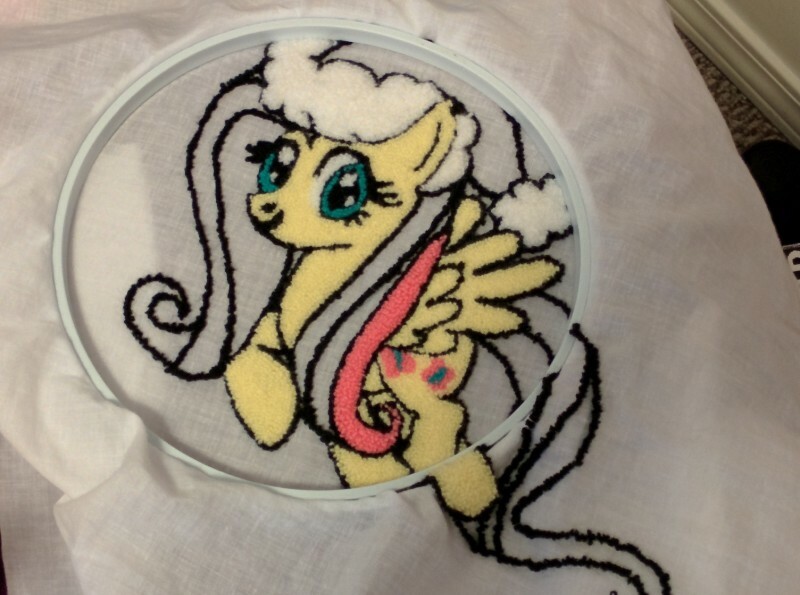 Punch embroidering, because I haven’t done it in years. I’m making a couple of Christmas stockings, and then I might see if anyone wants to commission me for anything, because gosh do I enjoy doing this and I forgot how fun it is. 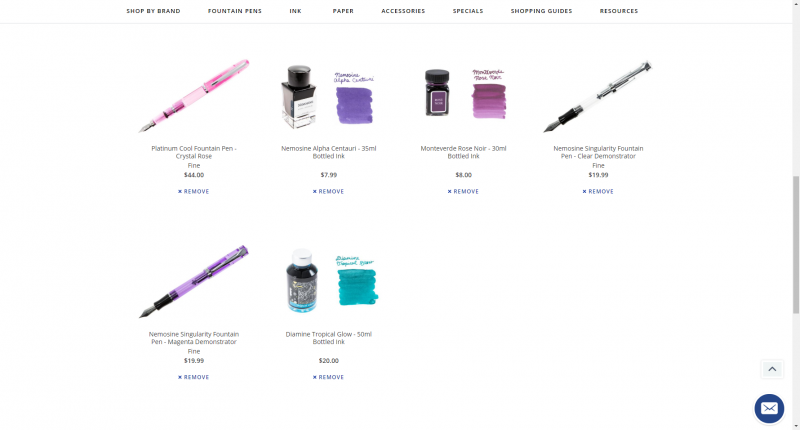 Plus, it’s getting harder and harder to find punch embroidery stuff (apparently the place I shop from online is now the ONLY online store selling punch embroidery supplies! ), and I may as well do it while I can, right? Doing homework. 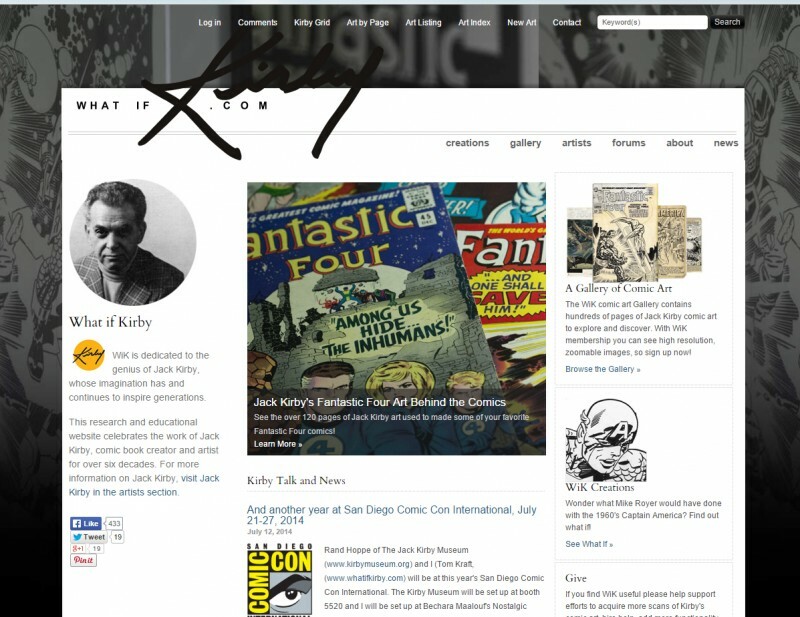 And yes, my most recent bit of homework involved reviewing an online digital archive of comic book art. Have I mentioned how much I love library and information science? Because I do. I really do. 😀 My next bit of homework, for Representation & Organization, involves writing a script of how a typical grocery shopping trip goes, and then comparing it with the actual process of shopping in order to spark discussion about mental models and how they match up to the actual process or task that one is trying to complete. 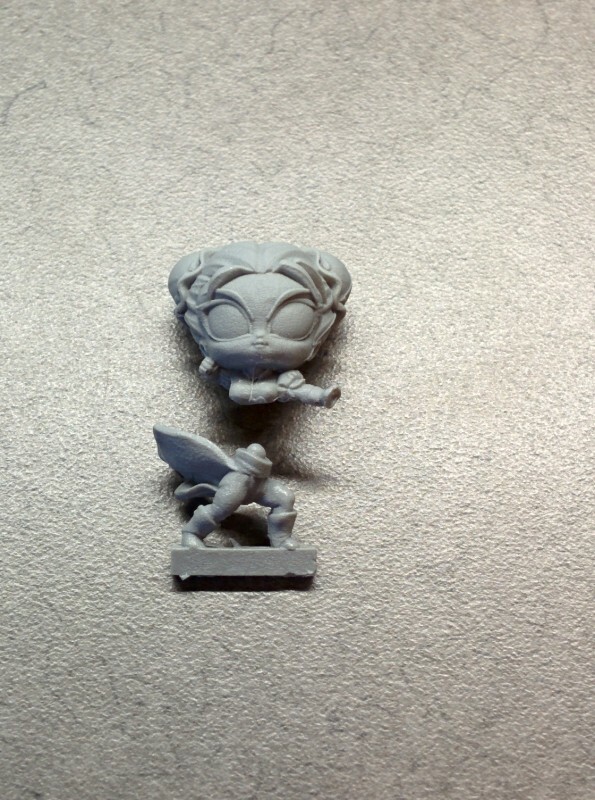 Yes, this is pretty much a tiny Chun-Li. Getting minis ready for painting! It’s been entirely too humid out to prime minis, but that doesn’t stop me from scraping off the extra plastic bits and filing the rough spots down so I can prime and paint when the weather is good. And that’s what I’ve been up to, in illustrated form! 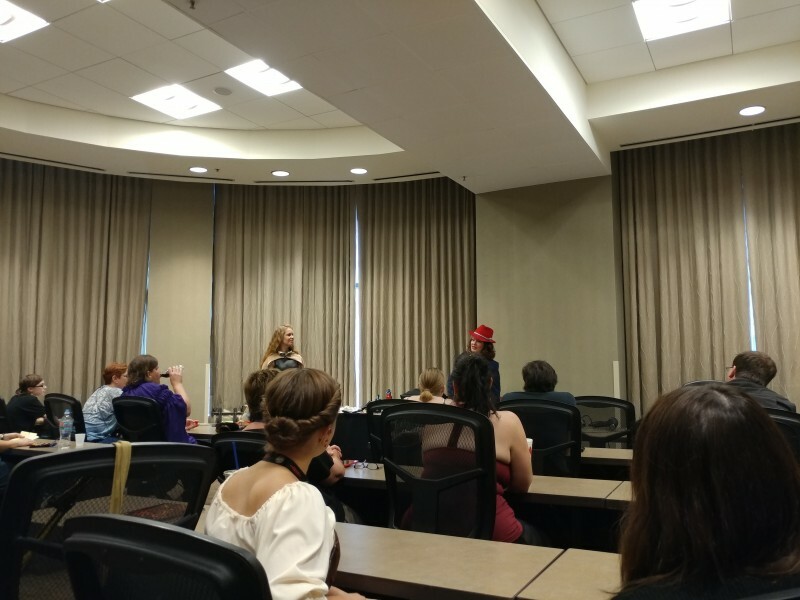 Now that I’ve settled in for the semester, posts will occur more regularly, and I do have some exciting things in the works! 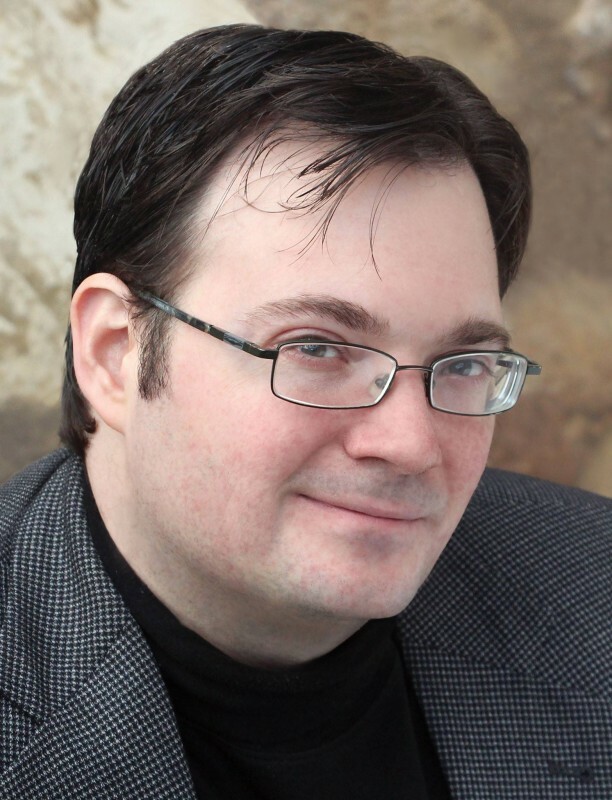 Have an idea for a topic you want to see on the site? Leave a comment on this post, and chances are, I’ll cover it. 🙂 I’m always looking for new crafty and nerdy things to talk about. 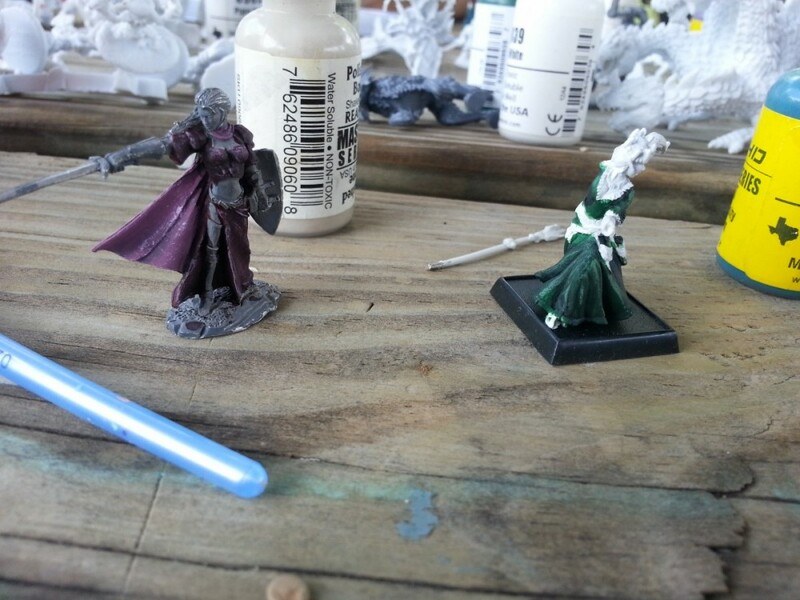 Yes, that’s right – I’ve picked up the fine (and expensive) hobby of painting minis. And it turns out I’m actually pretty good at it, too! When I first heard about mini figures, it was through some friends who played Warhammer 40K – that was my only exposure to minis for many, many years. All I knew about it was that it involved lots of tiny figurines, and the game wasn’t quite my thing, so I largely ignored it. 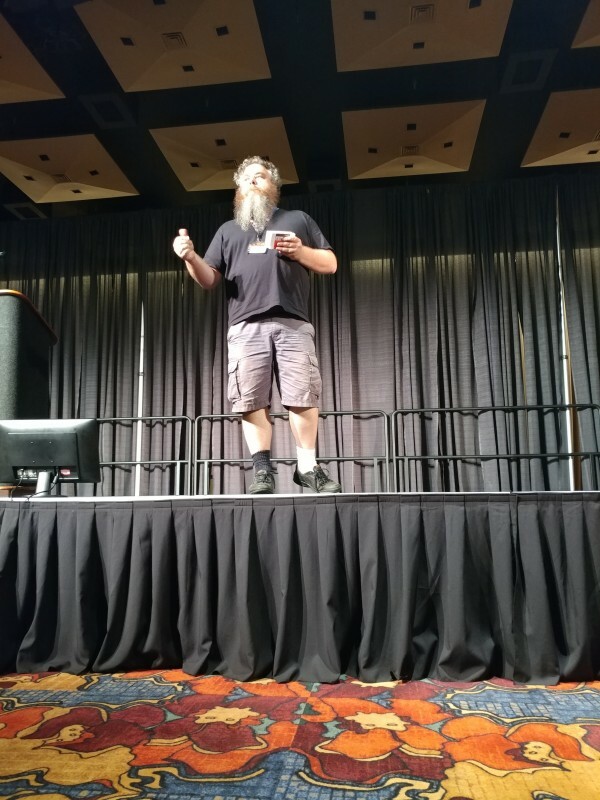 Then a friend of mine reintroduced me to the hobby last year – it turned out minis weren’t just used for Warhammer, they were used in lots of games – like Pathfinder, Dungeons and Dragons, and more. I admired his intricate paint work, but didn’t think I could manage such tiny details. Anyhow! Here’s this week’s crafty picks – since I’ve gotten into playing some delightfully old video games this week, like Super Mario RPG (my favorite! ), this week is going to be retro game themed! Ahh, Mario, always getting the girl… no wonder Luigi’s a little cranky here. Cross-stitch pattern found here, at Spritestitch. And there are tons more patterns there for your enjoyment! Hello all! I hope your Monday went well – mine was a bit of a mixed bag. Ah well. I’ve got a fresh batch of crafty picks for everyone this week! Speaking of Mondays… this would be a hilarious addition to anyone’s cubicle, haha. It’s in a handy dandy kit, put together by Purple Hippo Stitches, and also part of their Tax Day Sale! I’m half done with my own set, and plan on sticking mine in my cube once it’s done. It’s really simple, and an easy intro to cross-stitching if you’ve never done it before. I’ve noticed that people keep coming to my site to look at all the various Toothless plush that I’ve made (well, the one plush, and the one crocheted Toothless) – and I just now realized I don’t have any links to where I got the patterns or inspiration for these awesome dragons! 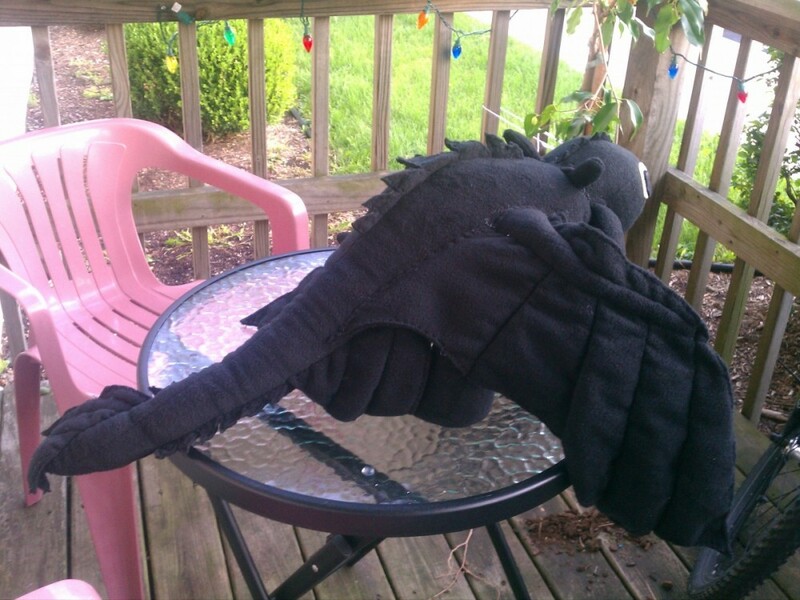 So, this post is dedicated entirely to where to find out How to Make Your Own Dragon. Okay, in all honestly, this should be named “How To Make Your Dragon: Part Four” – however, the other three dragons haven’t really been mentioned here – I’ll give them all a quick passing glance right now. 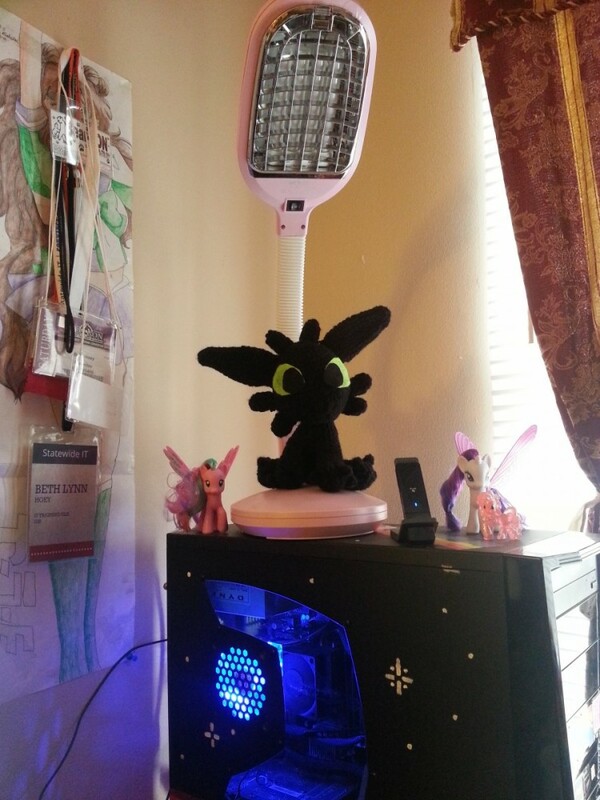 First, a little backstory – my best friend Morgan showed me How To Train Your Dragon over the summer, and I absolutely fell in love with Toothless, one of the main characters. He is a hilarious dragon, and I love him to pieces. Morgan loves him too, so I made him a giant plush Toothless – the first of many iterations of everyone’s favorite dragon that I’d make. 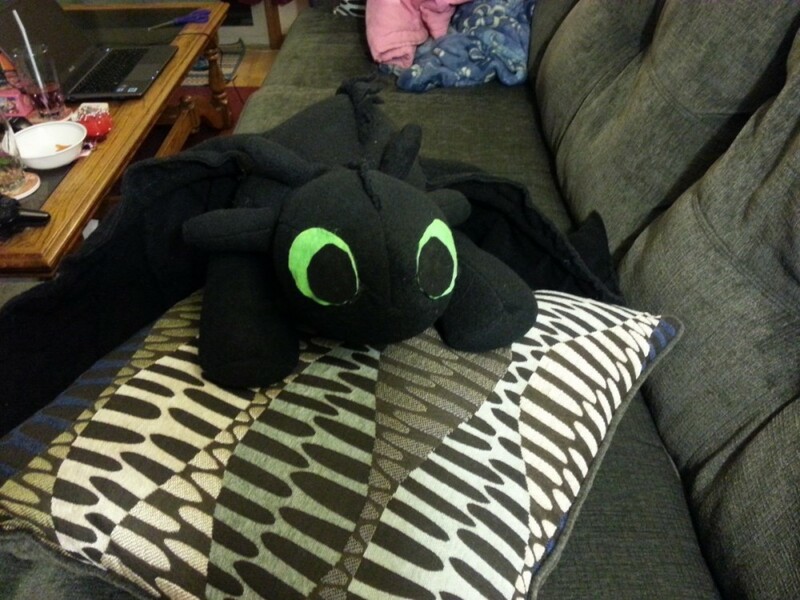 The second Toothless I made was a crocheted one that I made for myself, over the holiday break – I wanted a Toothless of my own, darnit, but I didn’t want to go to all the work I did for the first Toothless – after all, it did take me a week to make him, and I sewed every moment I had that I wasn’t asleep or at work. 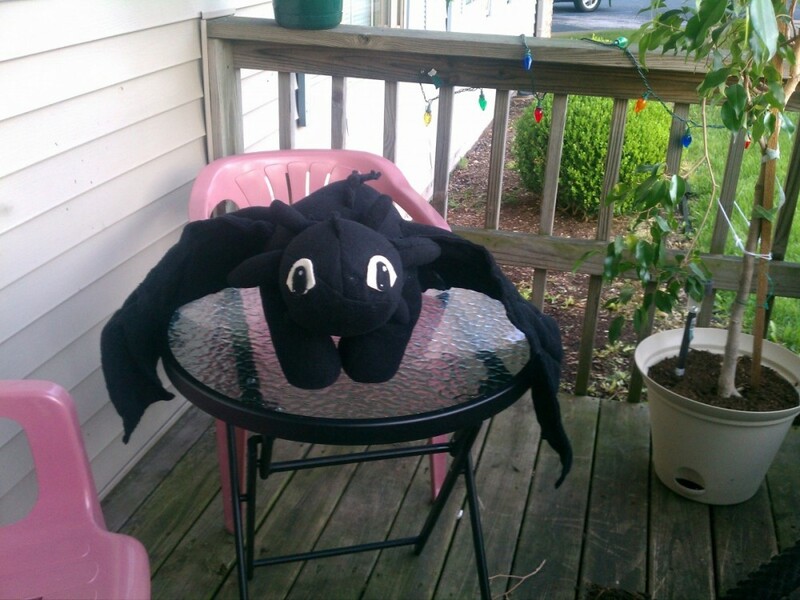 Crocheted Toothless took a lot less time – maybe a few evenings over the course of a week. 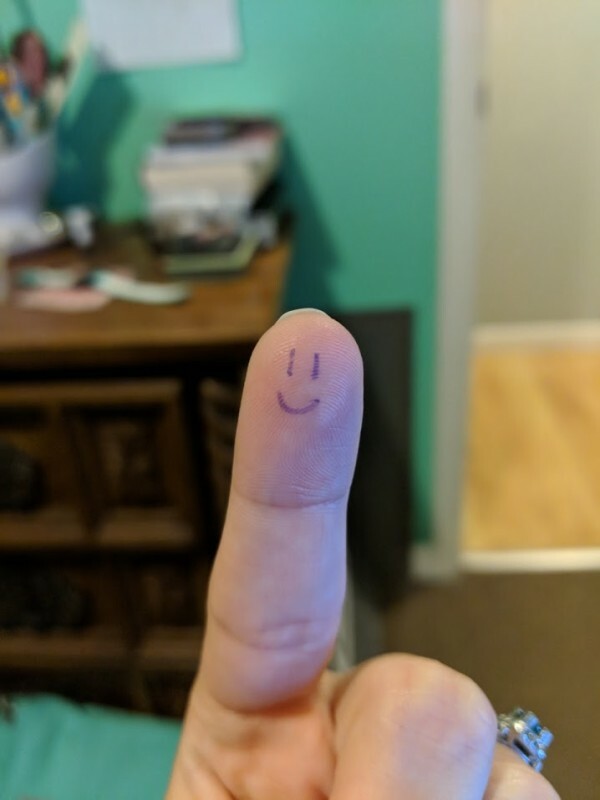 He’s small, but absolutely adorable! The third Toothless, I made as a Christmas present for Morgan – it was made out of Sculpey, and it was a bit of an ordeal – the Sculpey that I’d picked up to use was almost dry, and while I figured out how to revive dried Sculpey, it was tough – I spent 45 minutes massaging baby oil into some chunks of black Sculpey, and made a mess of my hands. It was all worth it, since in the end I came out with this little guy. And tonight, I made a Sculpey Toothless of my own! He turned out really well. 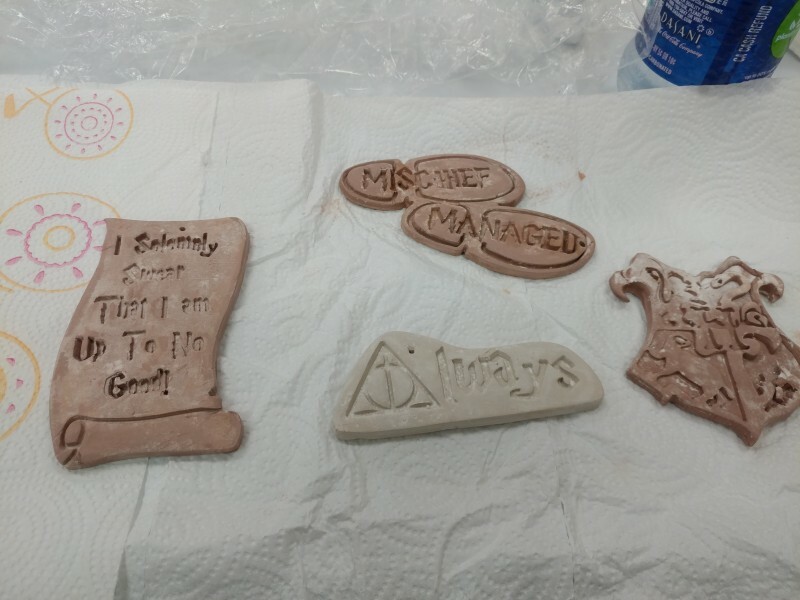 First off, I picked up fresh Sculpey, which helped immensely. 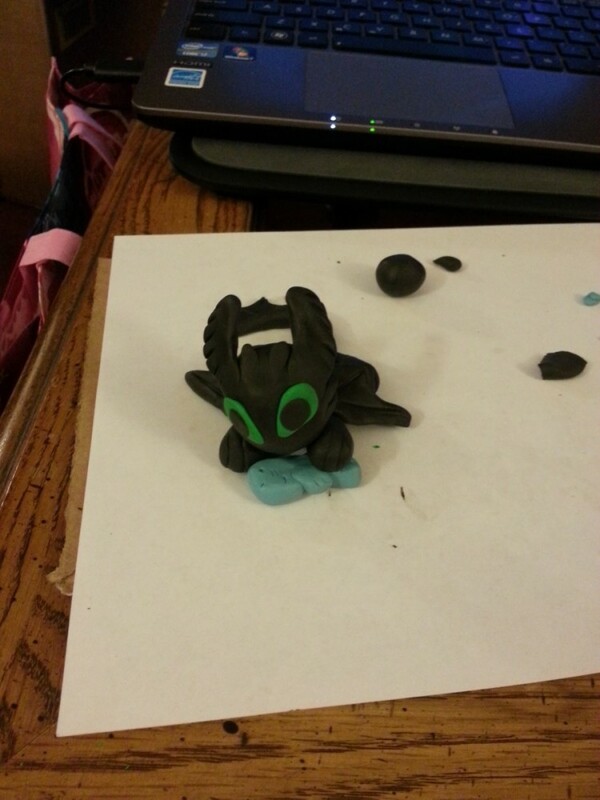 It was much easier to mold him. 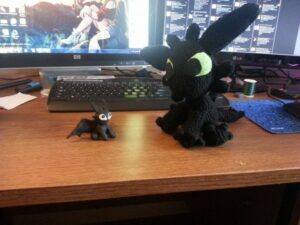 I followed the tutorial here, from LightningMcTurner on DeviantArt – they made the tutorial I used for the first Toothless. I made him a bit bigger this time around, and improvised a bit as well, but had a ton of fun making him. As I said, fresh Sculpey made all the difference – it was much more easy to manipulate, and easier to assemble all the pieces, too! I’m really happy with how he turned out. Here he is just before going into the oven – isn’t he adorable? I ended up giving him bigger, unfurled wings, instead of the small tucked wings the tutorial suggested. I’m happy with that choice – I love his wings. 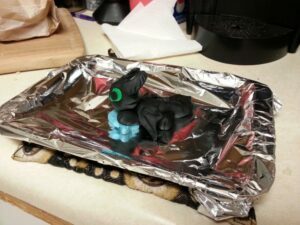 Take a look below at how nice he looks after coming out of the oven! 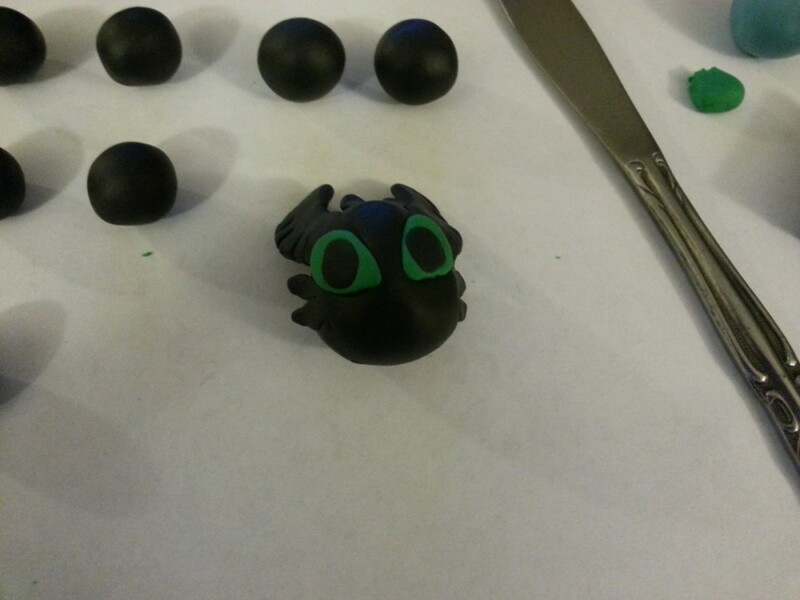 So, if you love Toothless as much as I do, you should go check out the Sculpey Toothless tutorials that LightningMcTurner has up on DeviantArt, and make some dragons of your own! 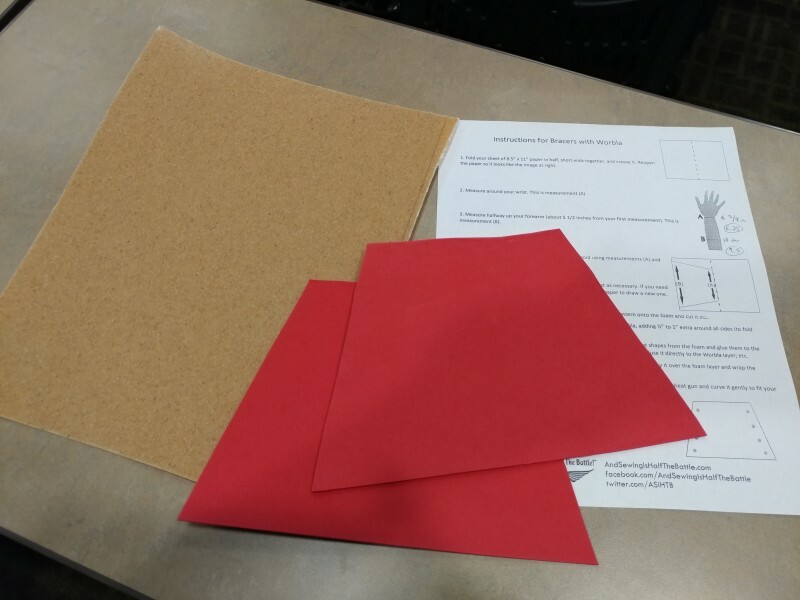 Printable Valentines – Wreck-it Ralph Style! Since Valentine’s Day is about a week away, I thought it might be a good idea to make my own valentines for the special people in my life! (I mean, I do have a stash of My Little Pony: Friendship is Magic valentines… but those are collector’s items! I can’t use those!) And it came to me – why not make some Wreck-it Ralph valentines? There aren’t any currently out there on the web anywhere, and Wreck-It Ralph is such an awesome movie – so why not make some Wreck-it Ralph inspired valentines? 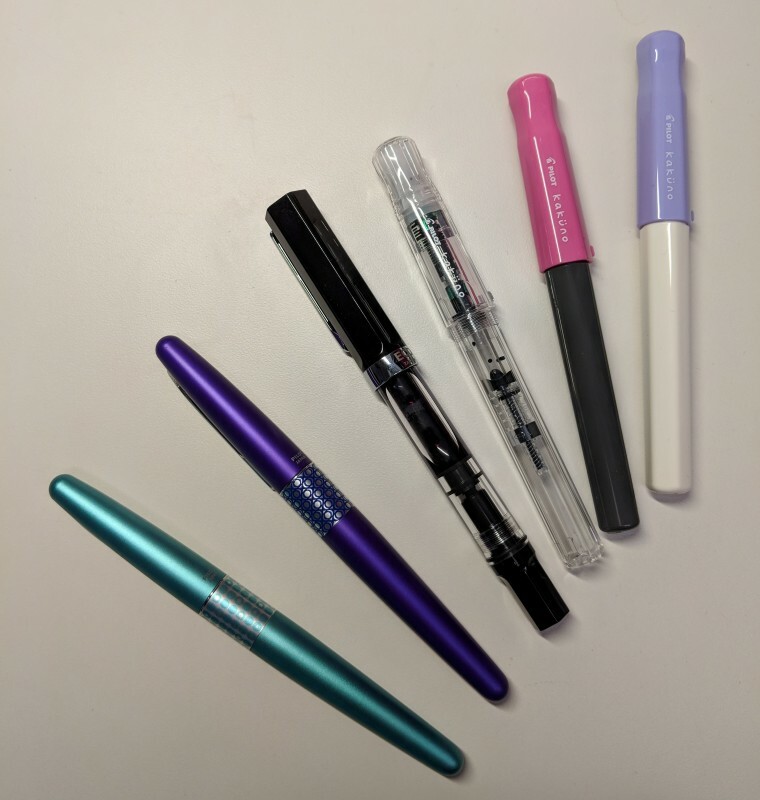 I hope everyone enjoys them – and if you use them, leave me a comment and tell me how you used them! 😀 I’d love to see how everyone likes my valentines!